The three books featured in today's Artwork Reveal are publishing in December, and are taken from our New Vanguard, Elite and Campaign series. Take a look at the incredible images below, and let us know which of our upcoming December books has caught your attention! Taken from Superguns 1854–1991, depicts one of the most powerful field guns ever built, the M65 280mm gun. Its main claim to fame was the power of its projectile, the W-9 15 kiloton atomic projectile. 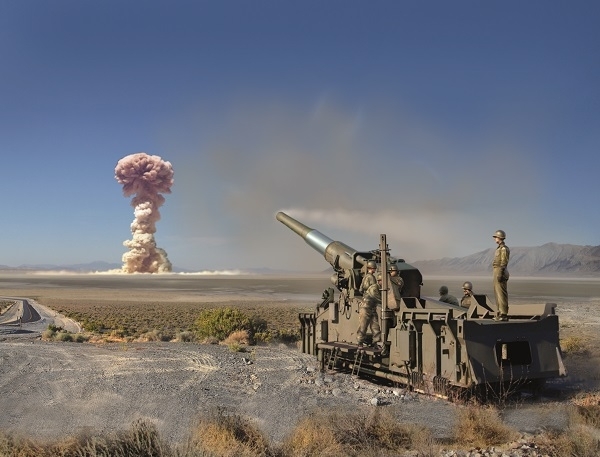 The sole live firing of this weapon took place on May 25, 1953, near Frenchman Flat at the Nevada Test Site as part of the Operation Upshot/Knothole trials. A W-9 was fired from a M65, detonating at an altitude of 524ft at a range of 7 miles with an explosive yield of 15 kilotons. The M65 gun was finished in the usual US Army olive drab, though a portion of the barrel that recoiled into the recuperator was left in bare steel. 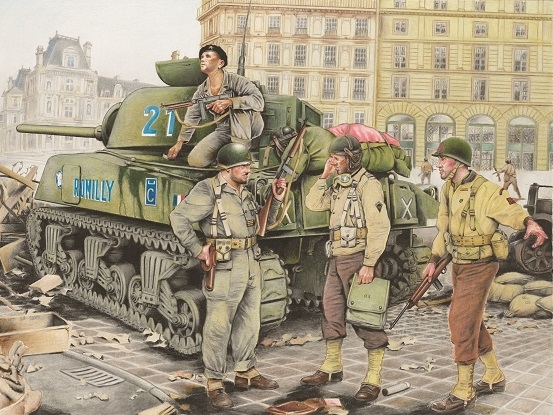 In this second plate from Division Leclerc, M4A2 Sherman Romilly has halted at an FFI barricade while approaching the Hôtel de Ville at about 2100hrs on August 24, and the commander Adjudant Henri Caron (centre) has dismounted to confer with Capitaine Raymond Dronne (left). This final plate, from Mutina 43 BC, depicts Octavian retrieving the body of Hirtius during the battle on 21 April 43 BC. 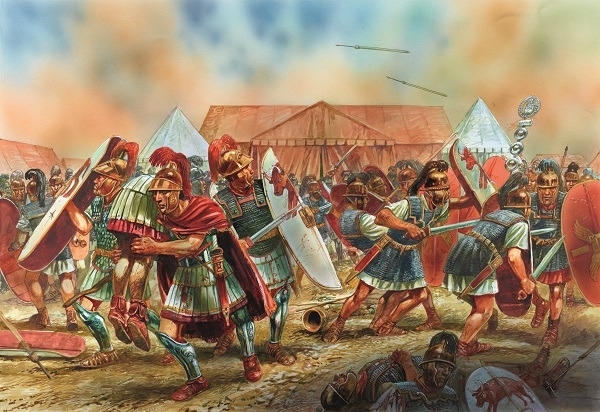 In the aftermath of Gaius Julius Caesar's murder and the civil war that ensured, his self-declared successor Mark Antony moved north and invaded the city of Mutina. His siege raged on, despire being badly bloodied and battered. Hirtius broke into Mark Antony’s camp, but fell fighting there. Octavian could not hold Mark Antony’s camp alone, but managed to personally retrieve the corpse of the fallen consul. 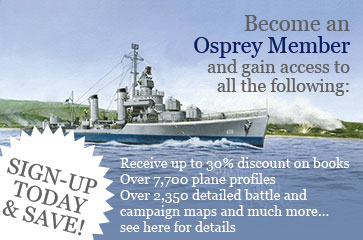 For more incredible artwork, see our previous artwork reveals, or become a member and get access to our online collection of plane profiles, explosive battle scenes, detailed historical maps and more! 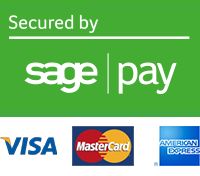 Three very nice, crisp pictures, increases the likelihood of me getting all of these. They look nice. The M65 280mm gun looks sleek and Division Leclerc looks like a scene from "Is Paris Burning?"